A beautifully presented two bedroom first floor flat ideally located within a short walk of Crouch Hill Overground Station and Finsbury Park transport hub. The tastefully decorated apartment comprises two stunning bedrooms - one featuring a walk in wardrobe, large reception area, separate kitchen and tiled bathroom with shower. The property also features wooden flooring throughout and an abundance of storage. 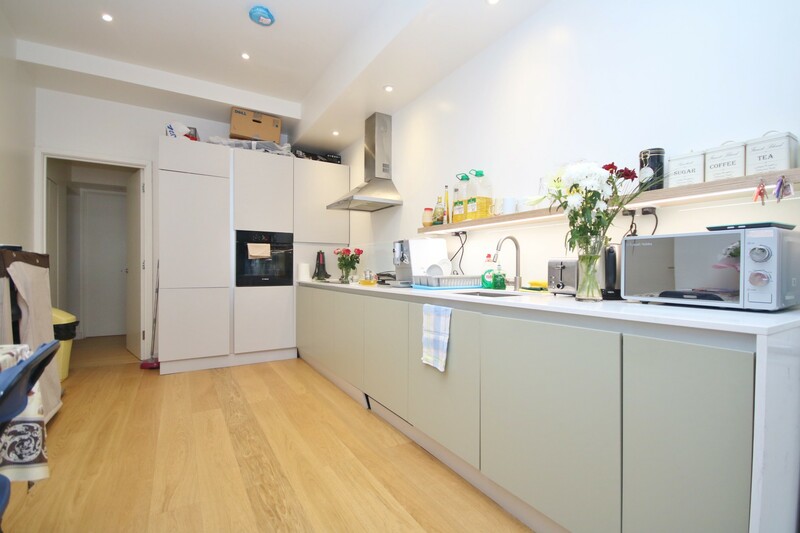 A beautifully presented spacious 2 bed 2 bathroom apartment set in the heart of Islington on Upper Street. The flat comprises 2 large bedrooms - one with a modern en-suite, luxury tiled bathroom and huge open plan lounge/kitchen area with high spec gloss units and hard wood flooring. The nearest transport link is Angel Tube Station which is within a 5 minute walk to the property and allows direct access to The City, West End and Canary Wharf. Highbury & Islington tube is also a short distance away. Charming two bedroom apartment comprising two spacious double bedrooms, bright living area, large separate kitchen/dining and luxury tiled bathroom with shower over the bath. Both bedrooms and reception room feature wooden flooring and large windows creating a light and airy feeling throughout. The property is located on Upper Street and benefits from an array of shops, boutiques and cafes on its doorstep. The nearest transport links are Angel Tube and Highbury & Islington stations which are within a 5 minute walk to the property and allow direct access to The City, West End and Canary Wharf. 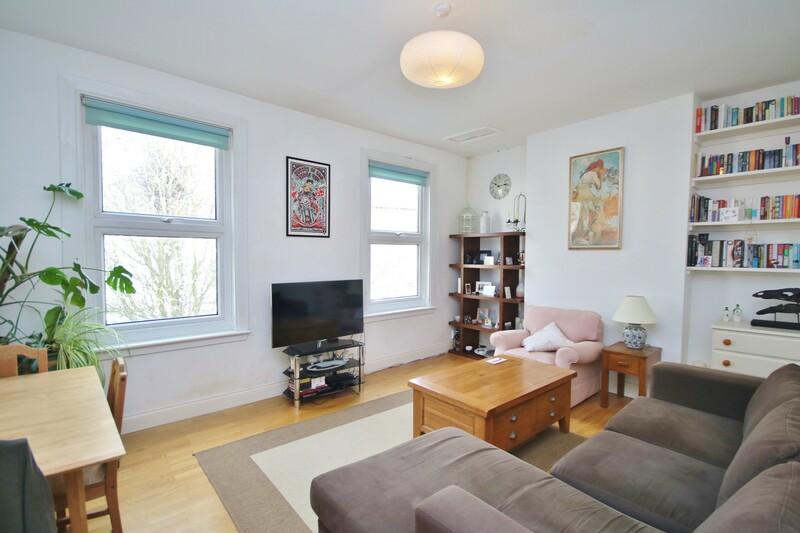 Alwyne Estates are proud to present this bright and spacious split level two bedroom flat situated on a quiet street 2 minutes from Upper Clapton Road. The property comprises two double bedrooms, large living area, kitchen, bathroom and separate WC. The flat also boasts an abundance of space and wooden flooring throughout.